6/6/16 Meet Princess. Princess was left tied to our gate with Athena who recently got adopted. We believe Princess was her mother and was likely used for breeding all her life. 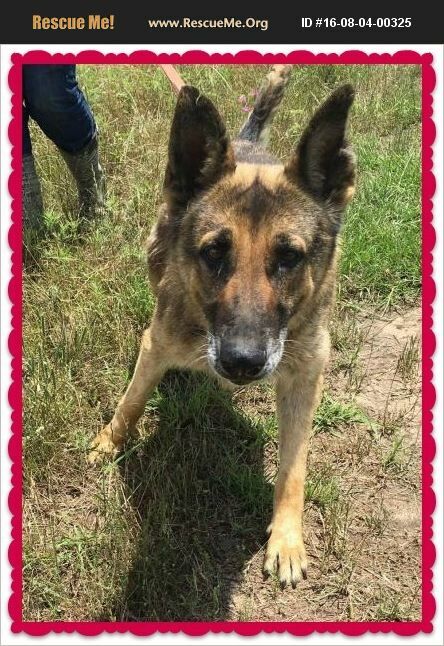 This sweet lady enjoys her life at the rescue and likes to go for walks but would ultimately love to find her furever home, even if late in life. This lovely girl was used and abused as a breeding dog and then thrown out like trash. I hope these people meet their maker and have to face the consequences. She is amazing and so deserving of a home. Her teeth are worn down like she had chewed on a chain so we do not know her age... she has grey in her muzzle but she still likes to go for walks and is quite energetic...she may not be as old as she looks, just because she was mistreated. Please consider this special girl today!